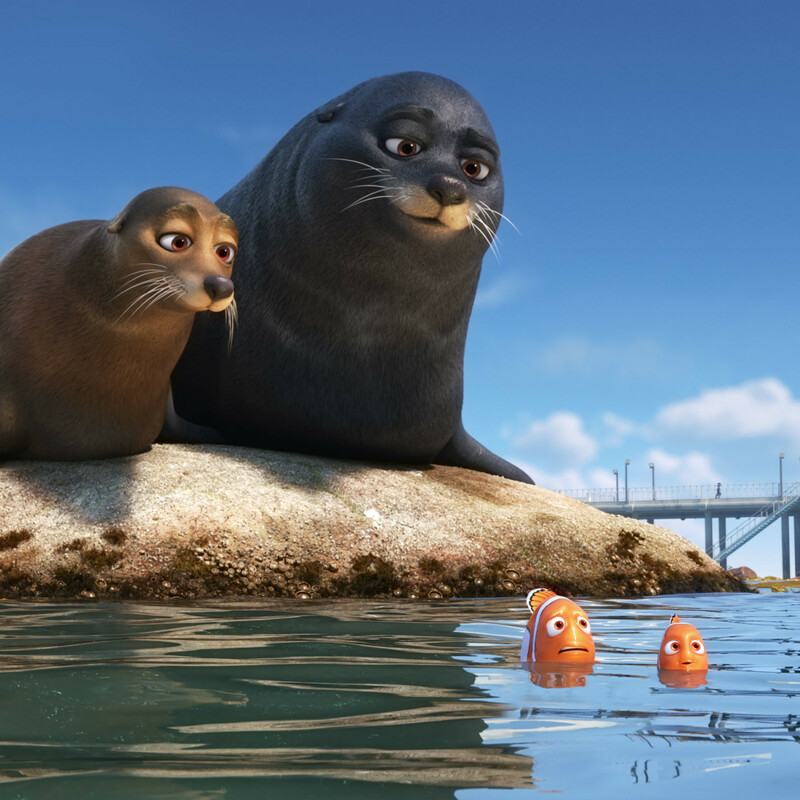 On the list of Disney/Pixar movies that connect with parents as much as kids, Finding Nemo is near the top. Most parents would do anything in their power to protect their children, and the idea of a father traversing the ocean to find his son is supremely touching. 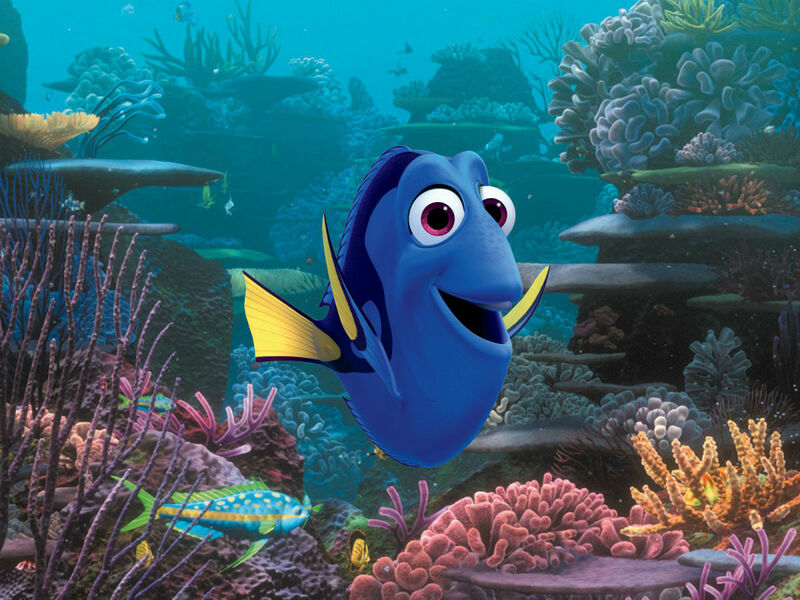 Writer/director Andrew Stanton is doubling down on those feelings with Finding Dory, in which the ever-forgetful Dory (Ellen Degeneres) goes on a mission to find her parents, Jenny (Diane Keaton) and Charlie (Eugene Levy), after remembering things about her past. With the help of Marlin (Albert Brooks) and Nemo (Hayden Rolence), she makes her way across the Pacific to an ocean research institute where she was born. 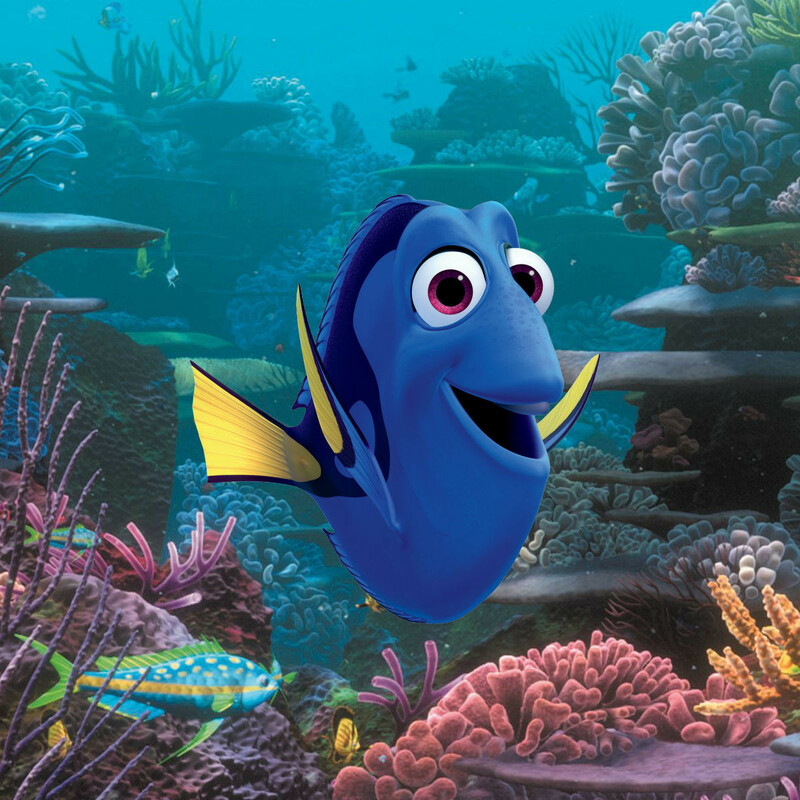 But things don’t go swimmingly upon their arrival, as Dory is taken into quarantine at the institute. But she finds help in the form of Hank (Ed O’Neill), a seven-legged octopus with a penchant for escape. 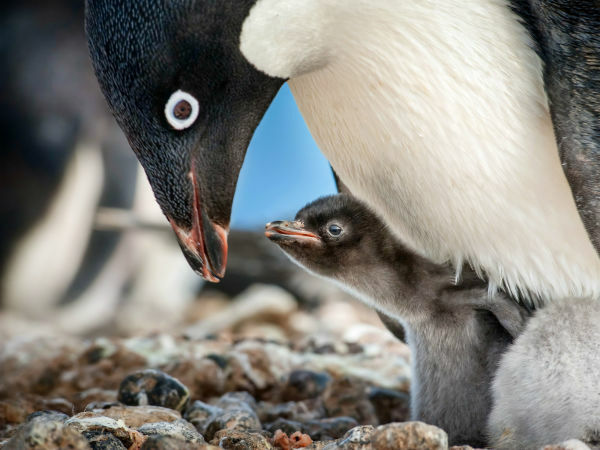 Also aiding her in her quest are Destiny (Kaitlin Olson), a near-sighted whale shark, and Bailey (Ty Burrell), a beluga whale whose normally reliable sonar is on the fritz. 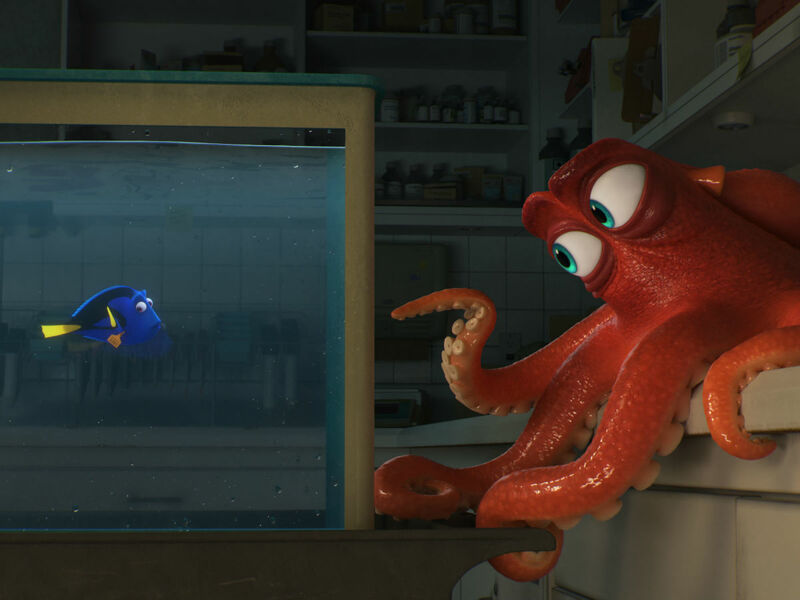 The film hits the mark in nearly every way, from the revelations that come when Dory has a memory pop into her head, to the new characters who fit into the movie’s world as seamlessly as any of the old ones. Especially notable is Hank, whose unique ability to camouflage himself in any location makes for an ongoing “Where’s Waldo” game that the filmmakers use to great effect. Filmgoers should also plan to come early and stay late at their screening. The preceding short, Piper, tells an immensely cute and heartwarming story about a young sandpiper bird learning how to survive. Its story is almost superseded by its imagery, which astonishes with its intricate detail of sand and feathers. 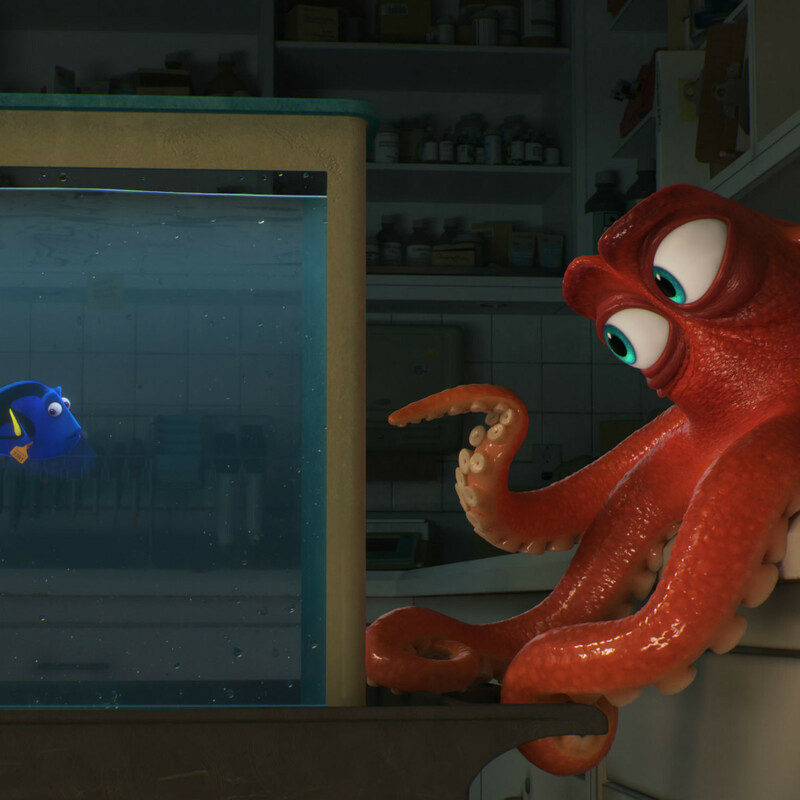 And make sure to stay through the credits of Dory, where you’ll find a satisfying coda with characters old and new. 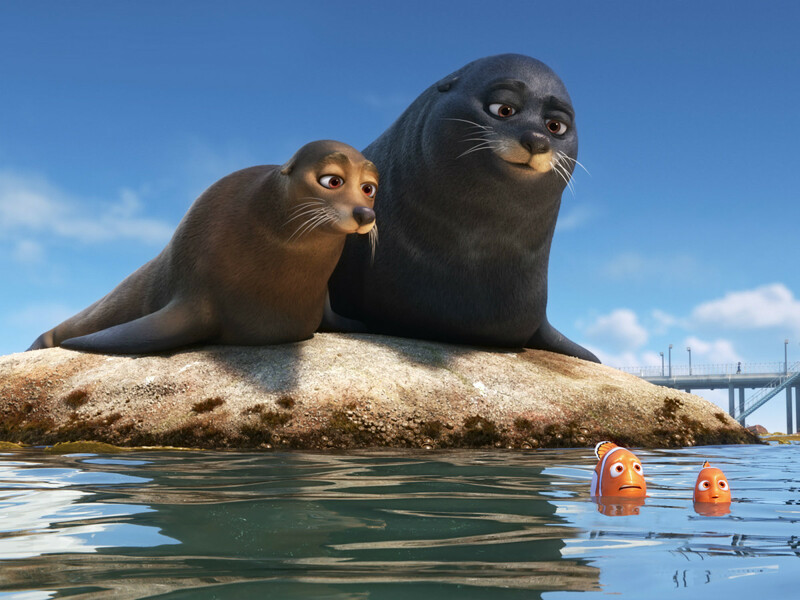 While it doesn’t quite match the perfection of Finding Nemo, it’s difficult to quibble about anything in Finding Dory. As with the Toy Story movies, it’s a pleasure just to inhabit the characters’ world again. 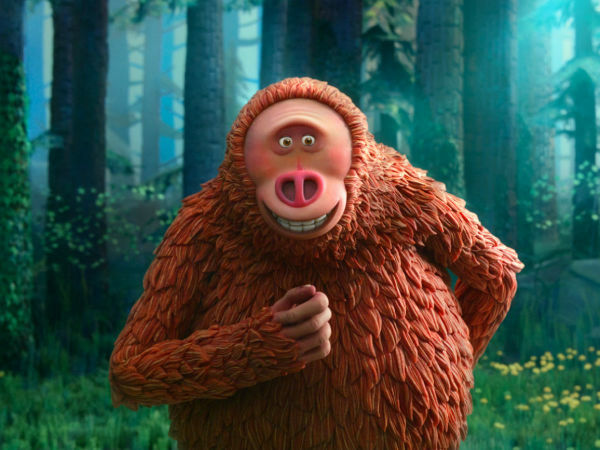 You’ll be awed by the animation and rewarded with many laughs — and, perhaps, even a few tears.